As you try to fight hunger for your children, do you just pack some set of junks into their bag or you’re been careful of their health? 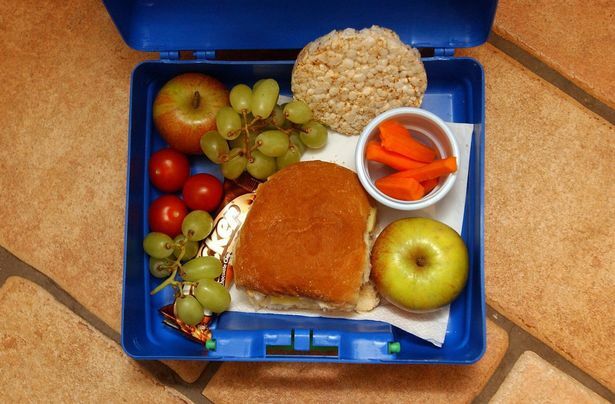 A healthy lunchbox keeps kids alert, focused and give them the nutrition they need everyday. 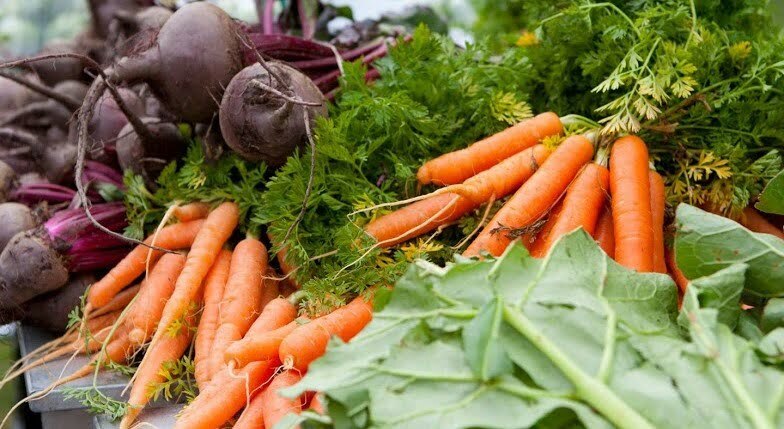 And like my favorite song, “Healthiness does not have to be boring.” Fill the lunch boxes with berries, grapes, apples, bananas, carrot juliennes and see how much love the kids will show the boxes. Sometimes, a child’s poor disposition toward a lunch box could infer the need for new food creatives. Nobody likes to wear the same dress everyday, children get tired of their lunch box if it keeps wearing the same look: if you keep packing the same food in it! Creativeness helps you get your kids to eat what you’ve packed. A creative mother understands that her creative skills is useful in kitchen, the wardrobe, everywhere! This still refers you back to the first and second points (healthiness and creativeness). It would be mean to offer a child something frozen or close to it during cold weather. Get them a quality warmer to keep their food warm. During hot weather, avoid milk, yoghurt, fish, meat in lunches unless there’s an ice pack or frozen water bottle to prevent food poisoning. All these foods are quick to reacting to heat. When you present something healthy in a creative way, you can be sure to have it gladly accepted. Give your children the best always. 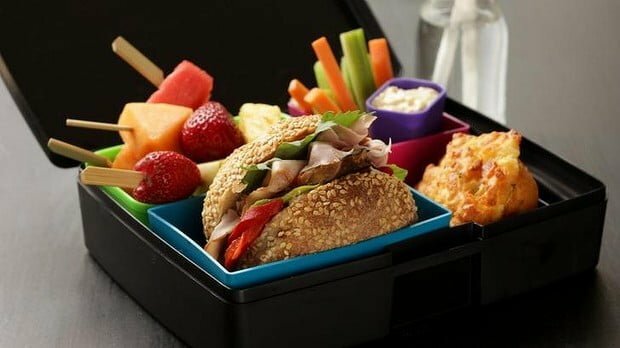 How do you expect your child to take his lunch, if what you gave them requires a fork and they can’t find one in the box? Do not forget to always put in the cutlery. Share this with other mothers, aunties, daddies, uncles to help them pack better lunch boxes.